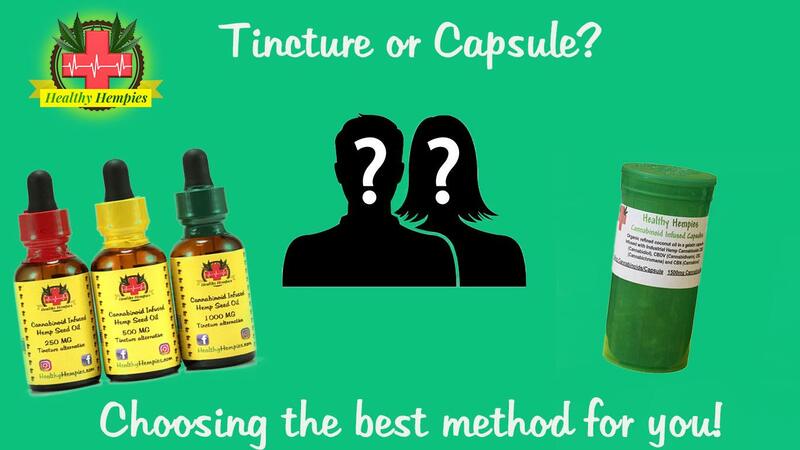 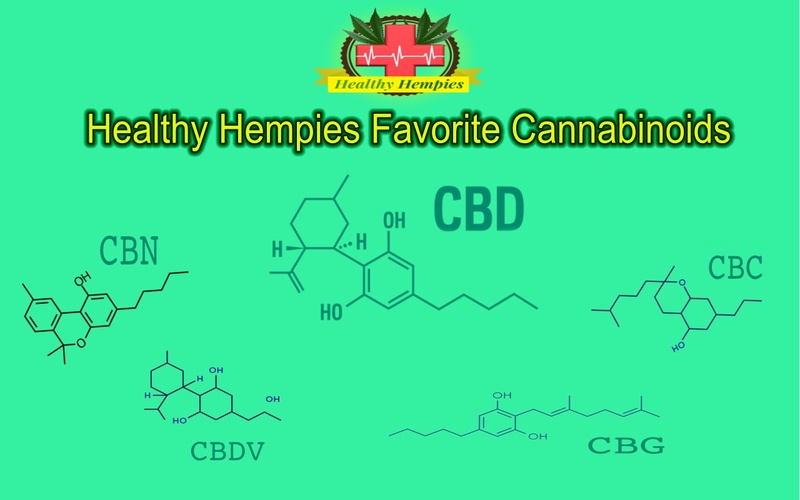 We proudly infuse CBD, CBDV, CBC and CBN cannabinoids in all our products which help remedy many common unfortunate circumstances including but not limited to; PTSD, Diabetes, Nausea, Insomnia, Headaches, Schizophrenia, Arthritis, Crohn’s, Osteoarthritis and Fibromyalgia. 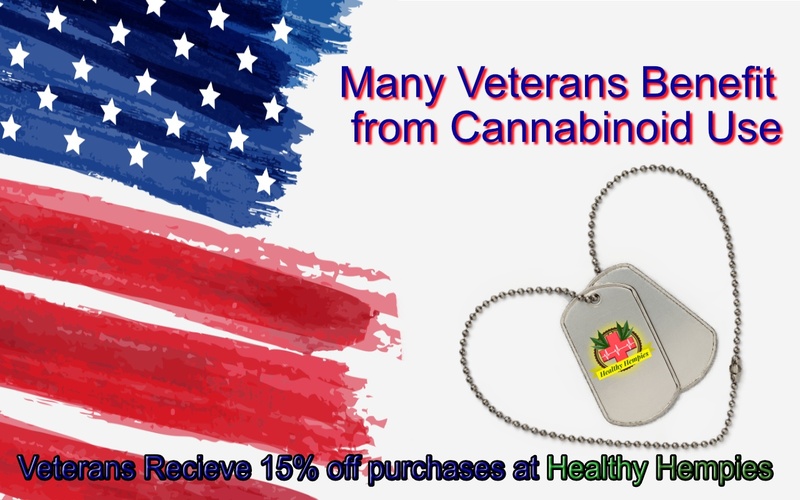 If this is your first time stopping by or trying our products, we encourage you to use the coupon code below. 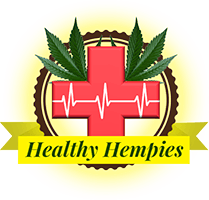 Disclaimer: All Healthy Hempies products contain less than 0.3% THC or tetrahydrocannabinol.